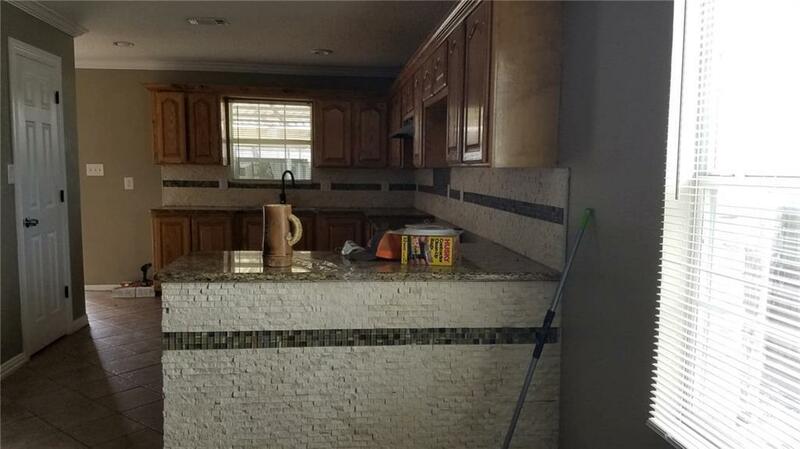 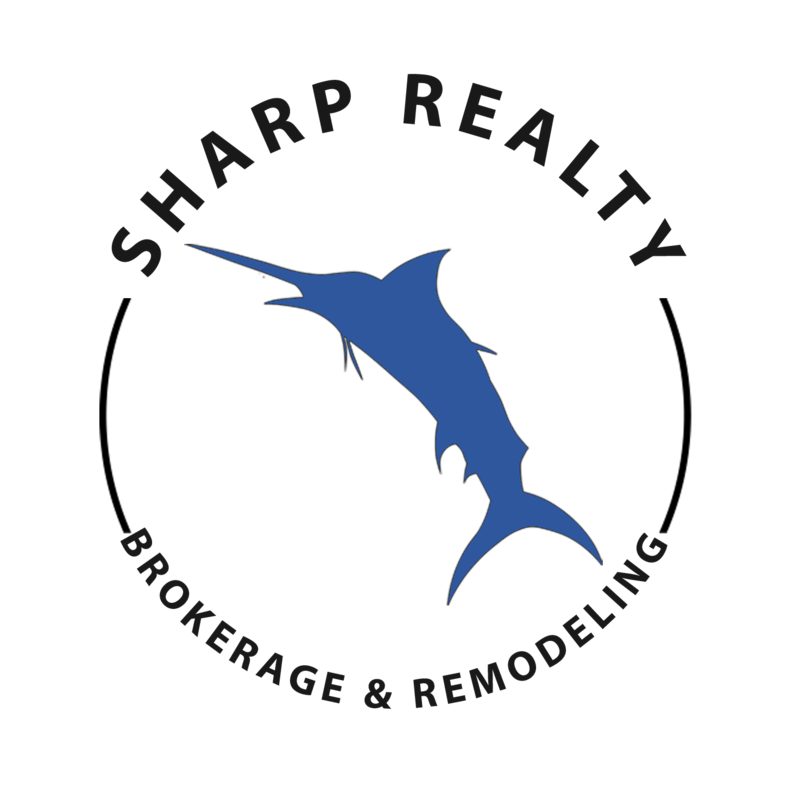 Property is being remodeled. 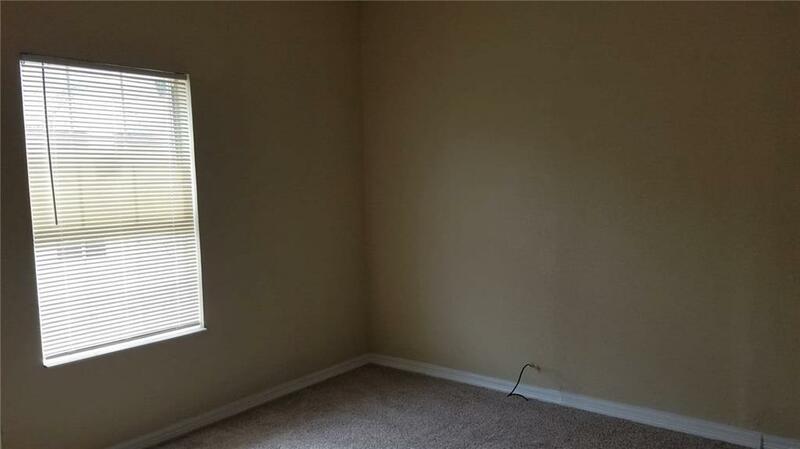 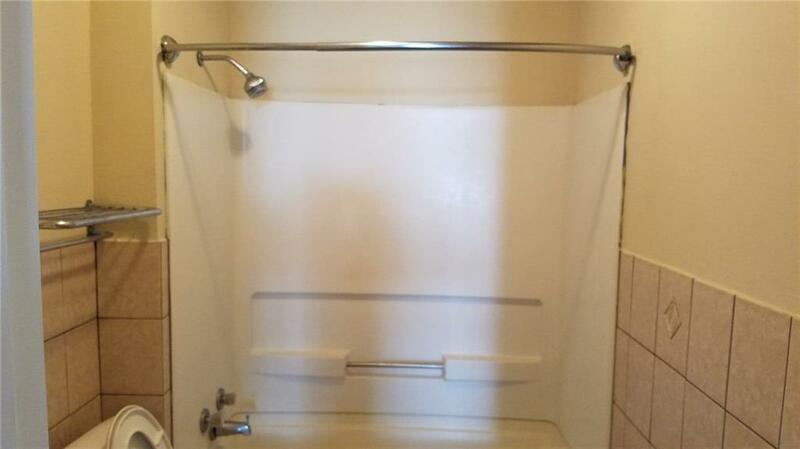 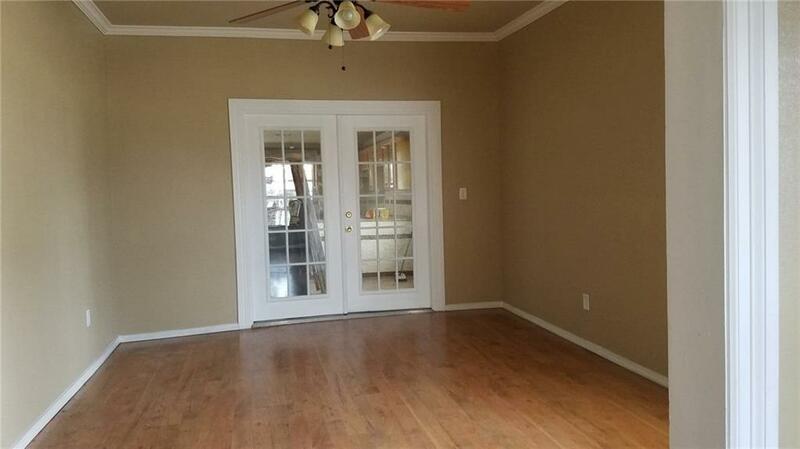 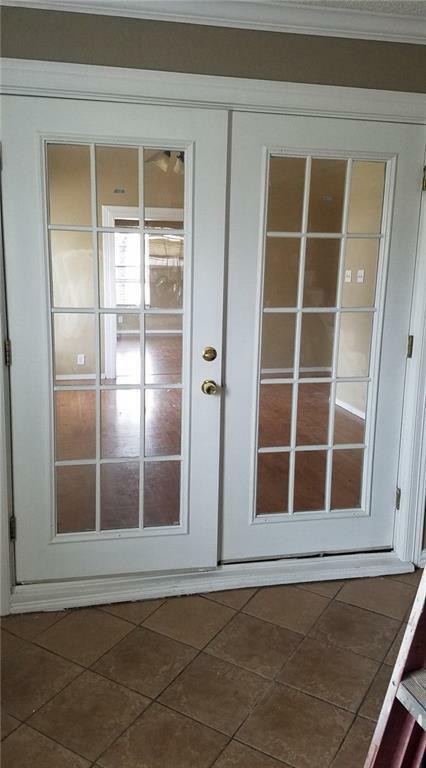 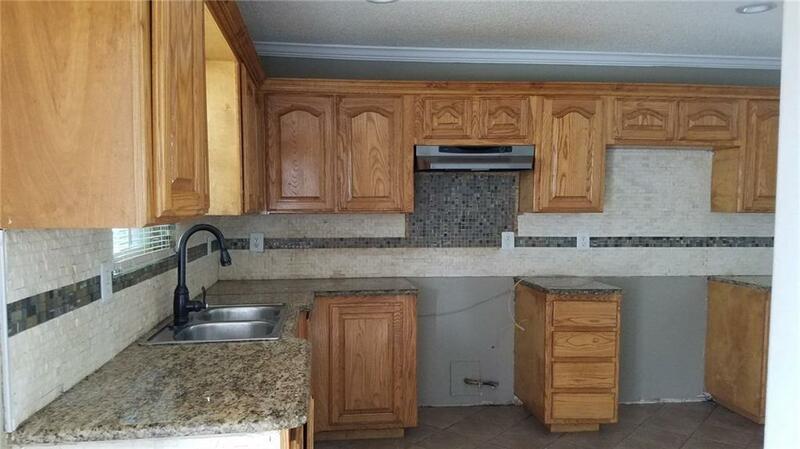 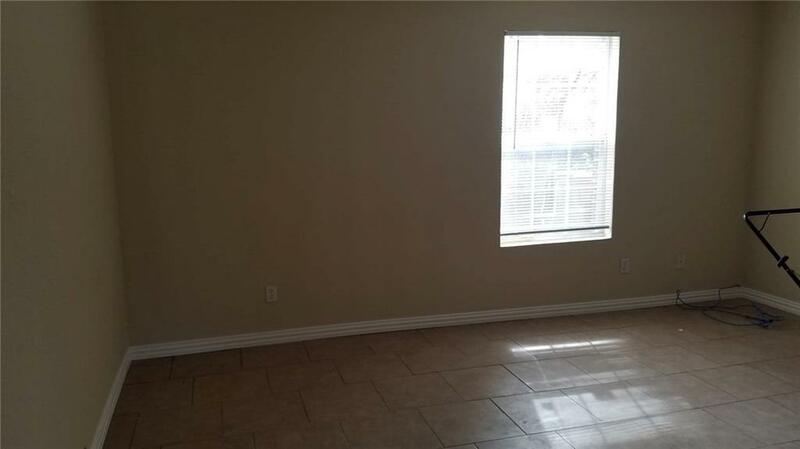 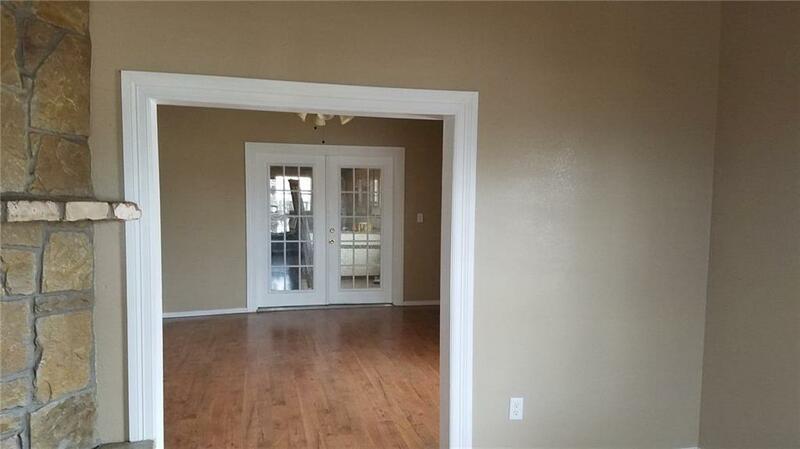 Property has lots of space, walking distance to schools. 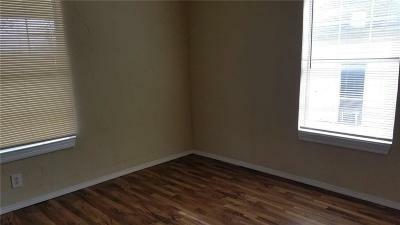 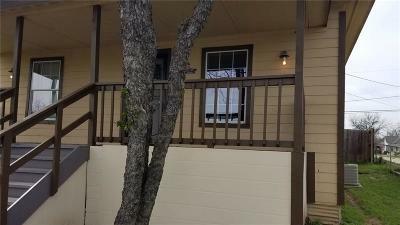 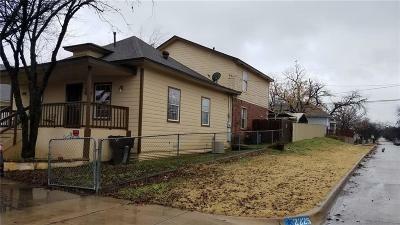 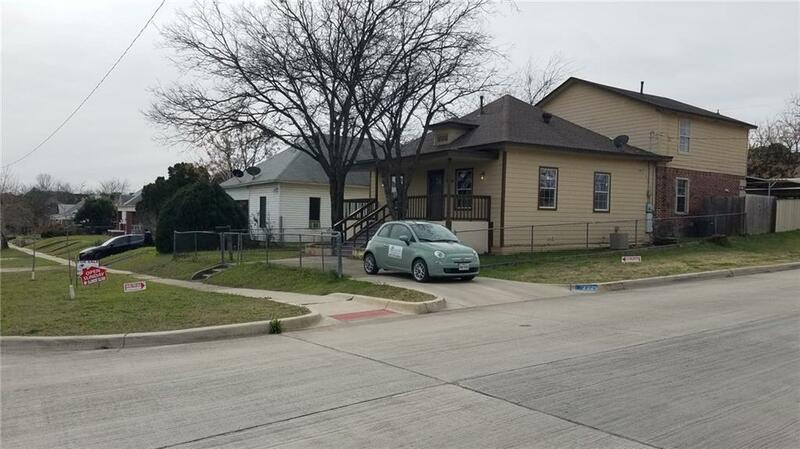 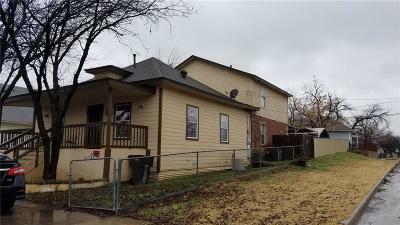 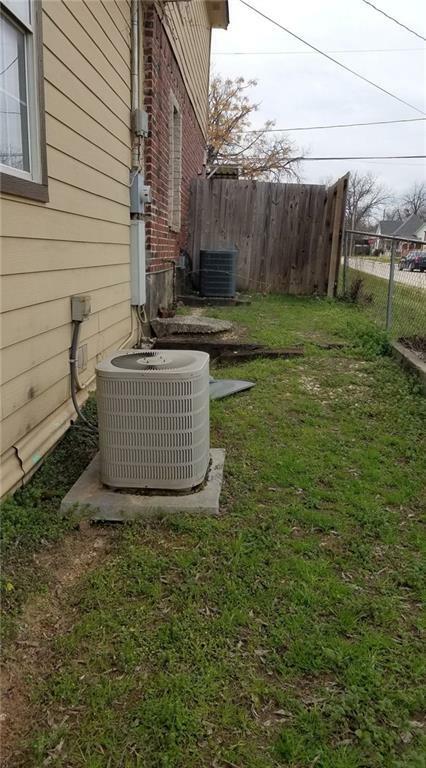 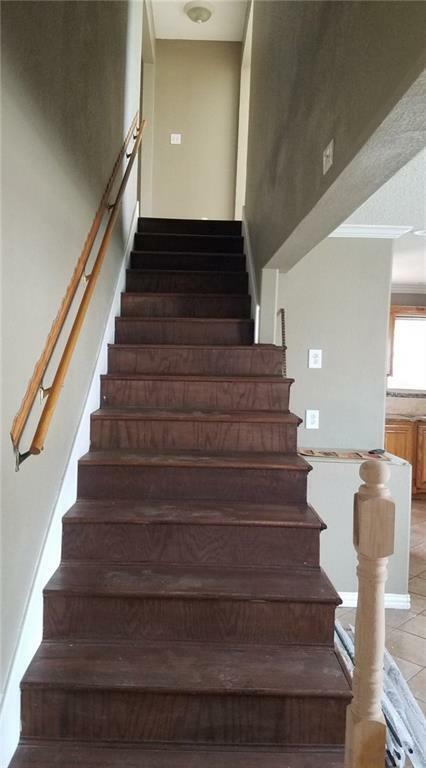 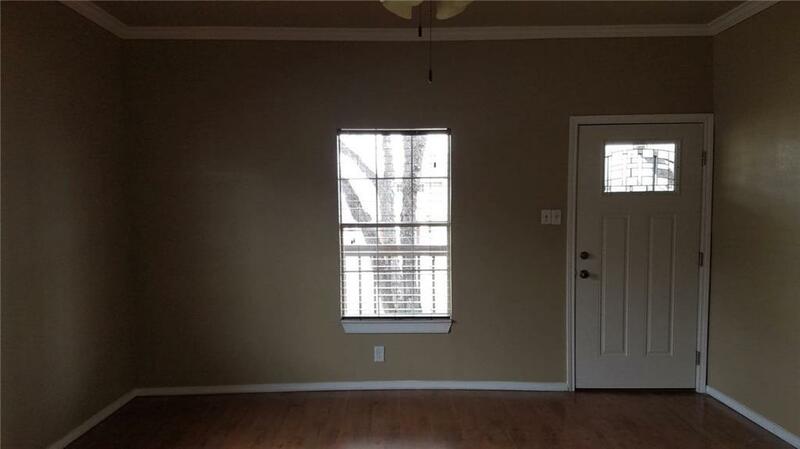 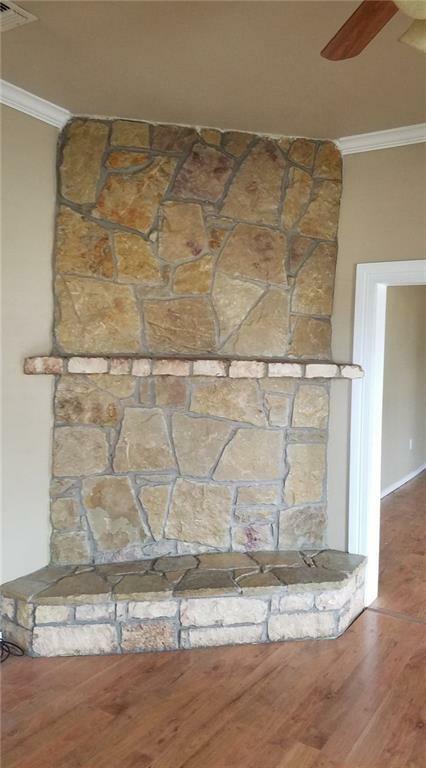 Property is close to Stockyards and downtown. 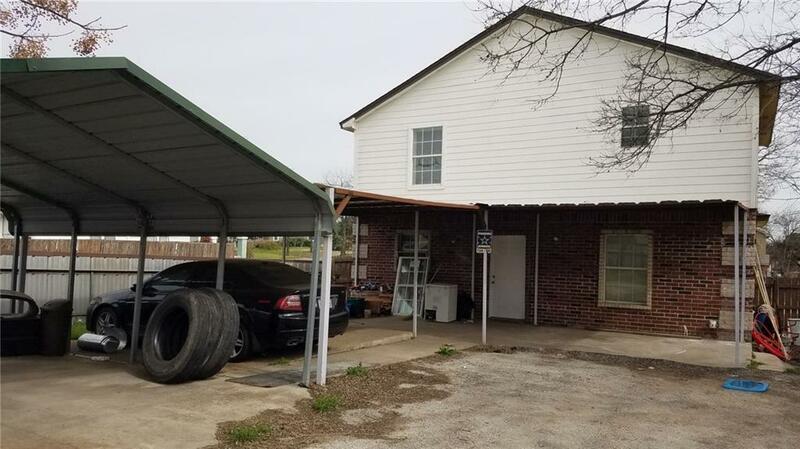 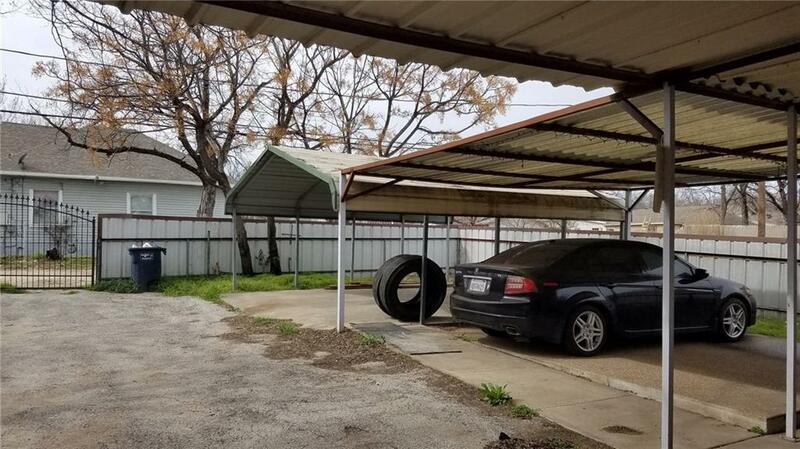 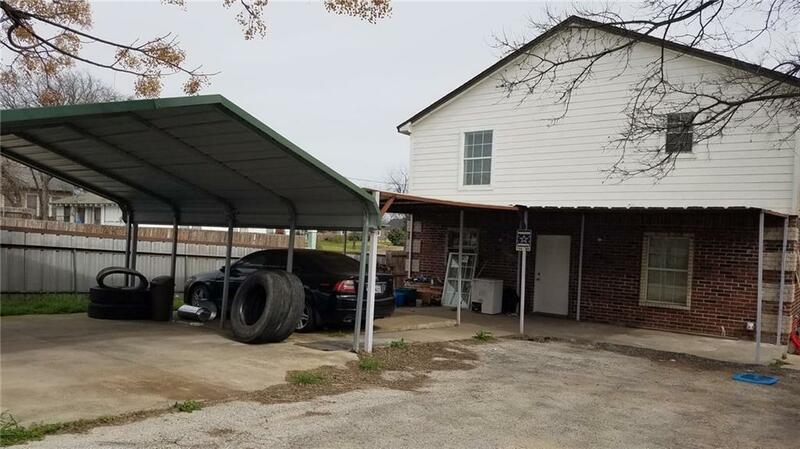 Property has a 4 car covered carport.